Williams & Parsons Tax Preparation and Filing Services for the American Expatriate. We are trained, certified, knowledgeable and experienced in all areas of expat services and small enough to provide you with excellent one-on-one personal service.  Our focus is income tax preparation and planning for American citizens living abroad. The majority of our expat clients are US citizens living in Canada and we have special awareness of the interplay of the US and Canadian tax systems. Our CPA firm features an innovative tax preparation system that expedites the preparation of your US tax return no matter where you live in the world. Check out the latest on taxes and financial planning. Helpful videos to assist with your situation. Answers to the most frequently asked questions about expat tax services.